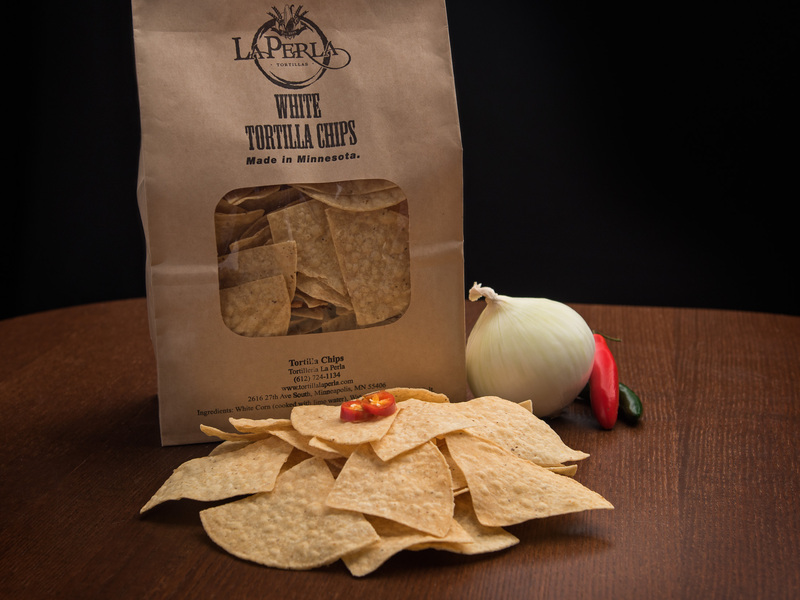 We take great pride in our authentic, Mexican tortilla chips. 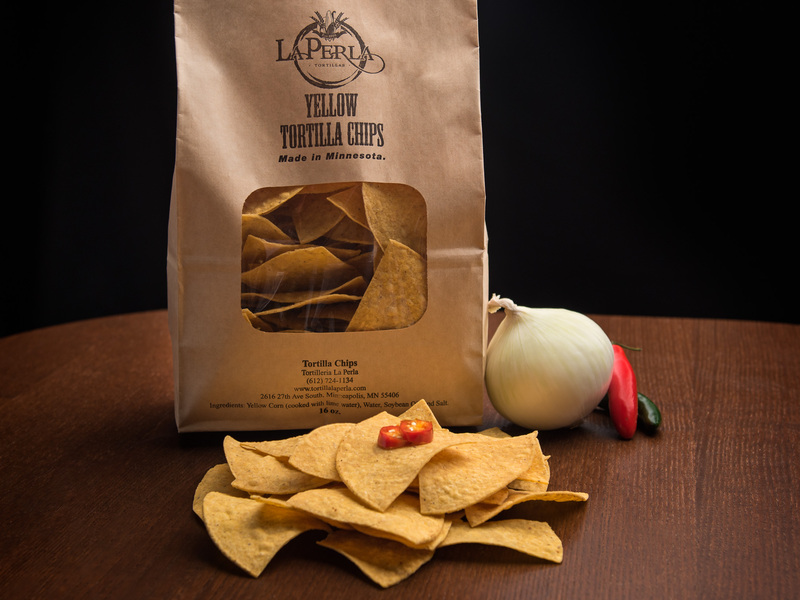 Whether by themselves or served with salsa, queso and guacamole, you’ll find the crunch of La Perla Chips irresistible. And don’t forget, chips are the main ingredient in nachos!